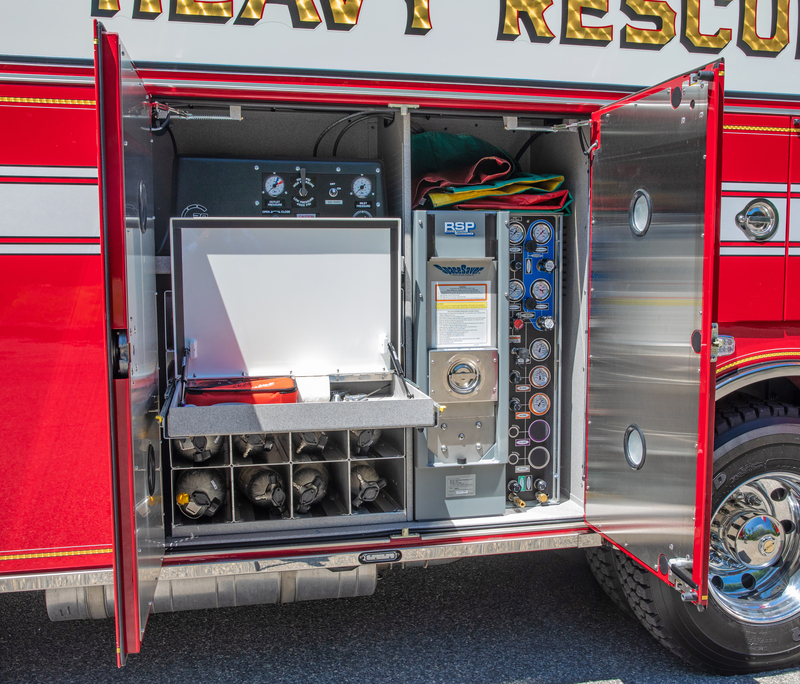 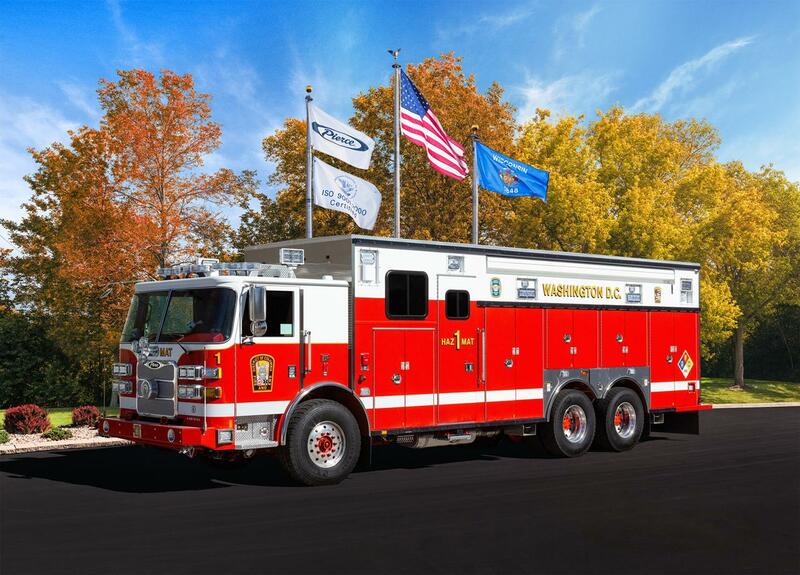 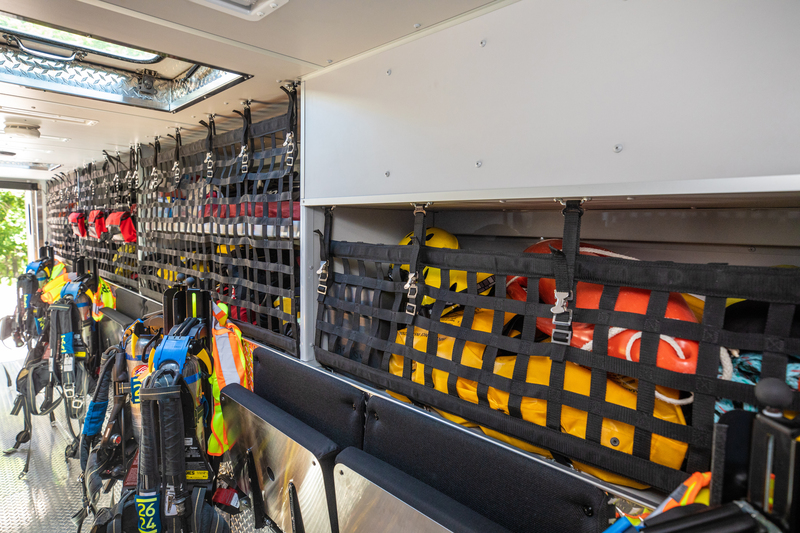 Whether you need space for rehabilitation, personnel transport or incident command, Pierce walk-in heavy-duty rescues are customized for any level of response. 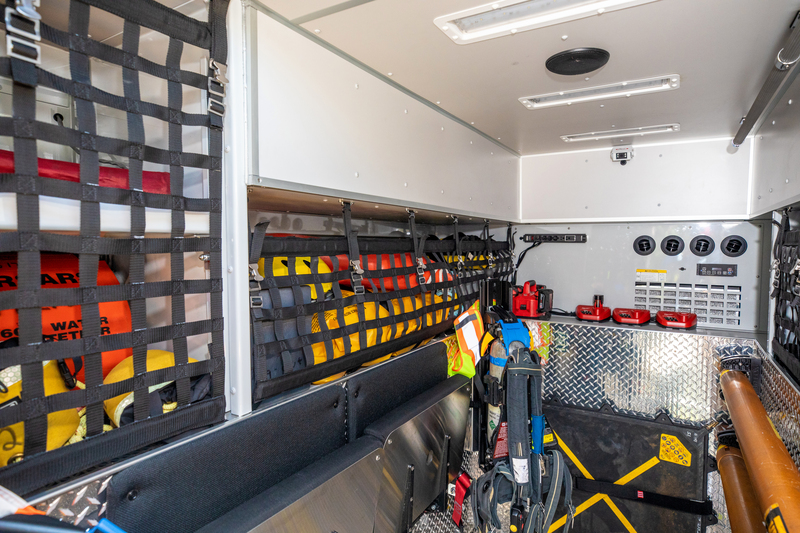 Interiors are configured around specific needs to maximize storage and user capabilities. 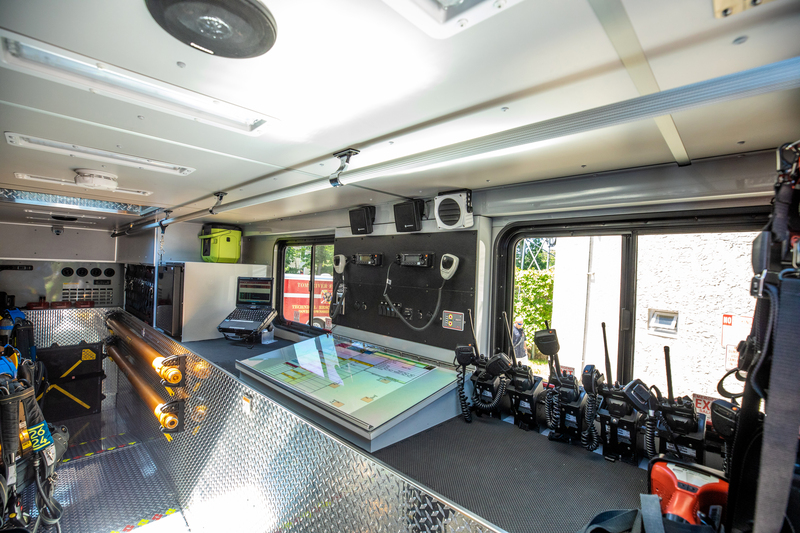 Capacity to integrate complex A /V, network and radio systems. 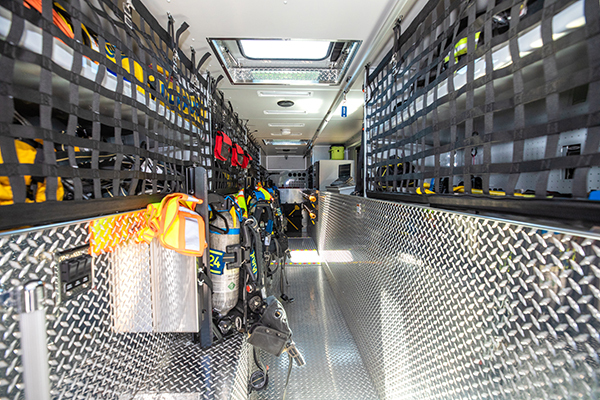 Air tool systems, breathing air systems with compressors, hydraulic rescue tool systems and winching capabilities. 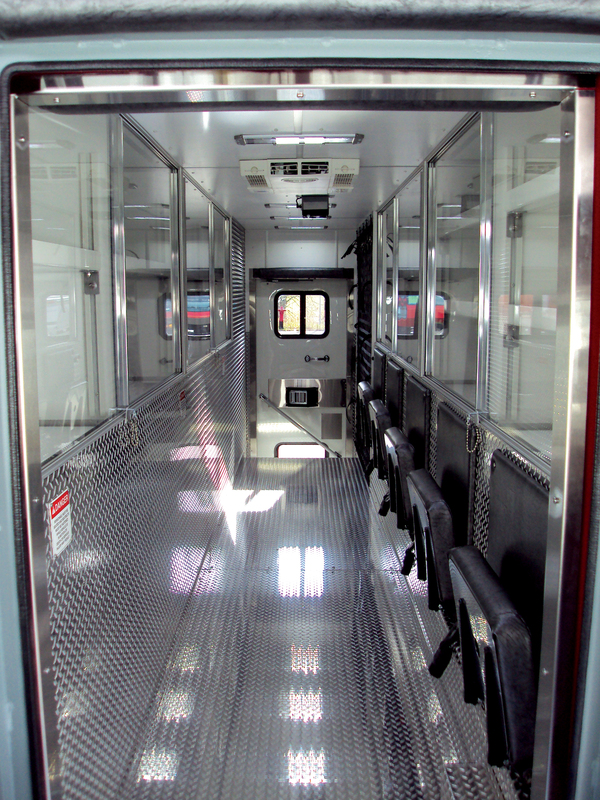 Body Construction Structural tube framing & formed sheet metal body panels throughout Body Heights 97" to 106"
Sales Organization: Atlantic Emergency Solutions, Inc.